At Redtek we are internationally recognised for our mastery as sports car engine specialists. 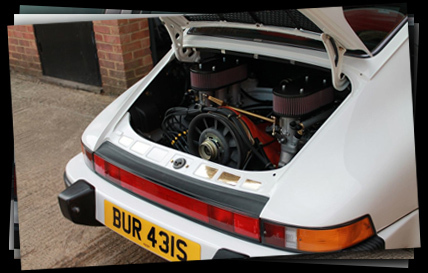 In particular, we are highly committed to and competent at the preservation and optimisation of Porsche air cooled engines from 1965 to 1997. Whether you are the owner of a humble T spec engine or a full titanium con rod 906 engine, then Redtek can help with experience and a full in house machine shop, enabling us to handle any machining aspects of the re-build without the engine leaving our sight and no-compromise culture. With 25 years of track-proven experience in supercar engines ranging from Cosworth F1, to touring cars to race car engine development, legendary Porsche engine expert specialist Nick Fulljames is at the helm of the operation, ensuring that every re-build meets its unrivalled standards. At Redtek we have the experience and skills to deliver the fastest, most reliable and well maintained engines that can deliver precise performance, whilst also delivering the longevity our clients desire. The fully equipped workshop is at the heart of our business where our talented and skilled staff work their magic to exacting standards on what is at the heart of every awe-inspiring Porsche. Unlike other ‘engine specialists’ we personally carry out all CNC machining, reboring, crank balancing and seat fitting with our own machinery, all under one roof. We offer all levels of attention from the overhaul of a top end to the complete build of a new Porsche race engine. We would be most pleased to hear from you today to discuss your Porsche. WHAT DO PEOPLE SAY ABOUT REDTEK? 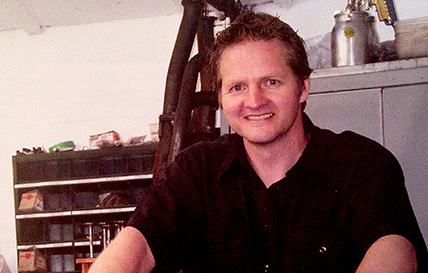 “Nick's infectious about engines and perspires passion for what he does." Copyright 2013. 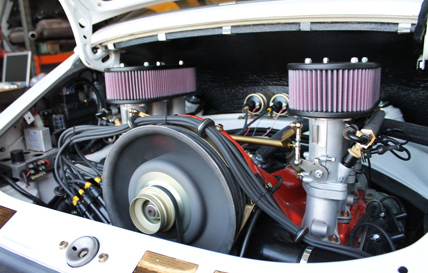 Redtek Porsche 911 engine specialists. Brackley, Northamptonshire.